Gary Taglyan, Executive Director of Taglyan Complex, married his longtime girlfriend, Stella, earlier this year. The two had a lovely outdoor ceremony, followed by a reception at Taglyan Complex. 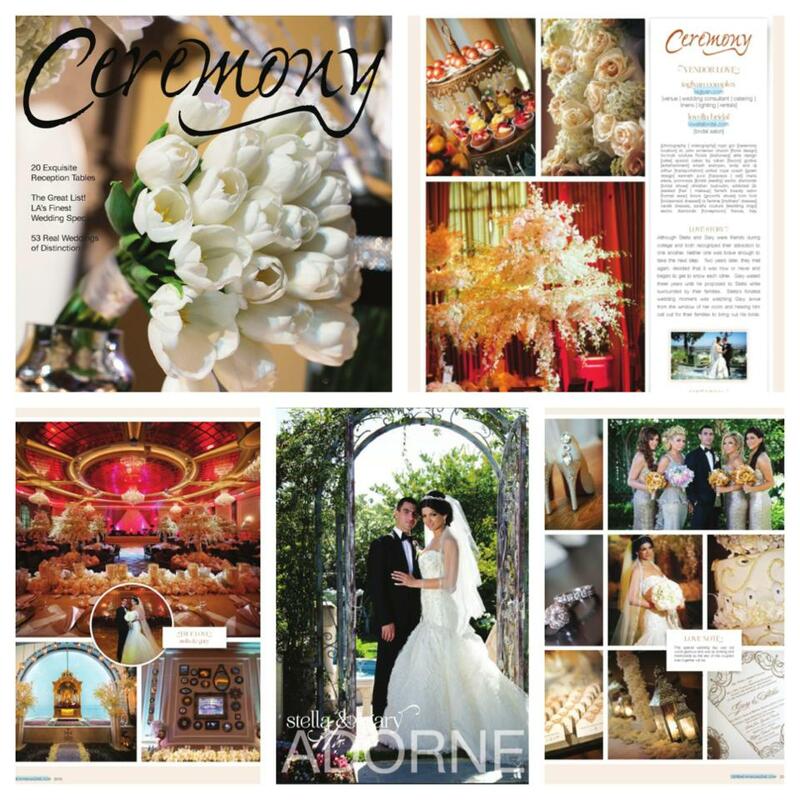 Now, the wedding will be covered in an upcoming edition of Ceremony Magazine. 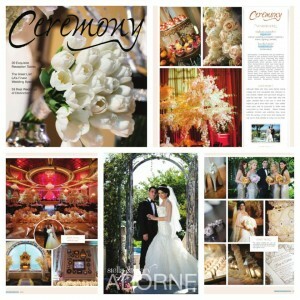 The feature will display incredible photos of the venue, clothing, floral arrangements, wedding party, cake, and more. Look for it on newsstands, coming soon!